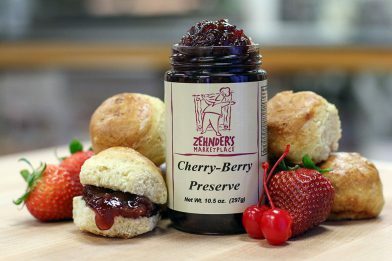 Over the years, we have changed the look of our preserves, but the taste has never changed. Enjoy them today! 10.5 oz. Jar. 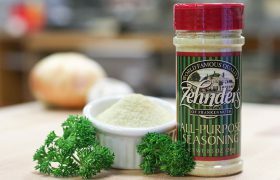 Zehnder’s Private Label Preserves are available in a variety of flavors. 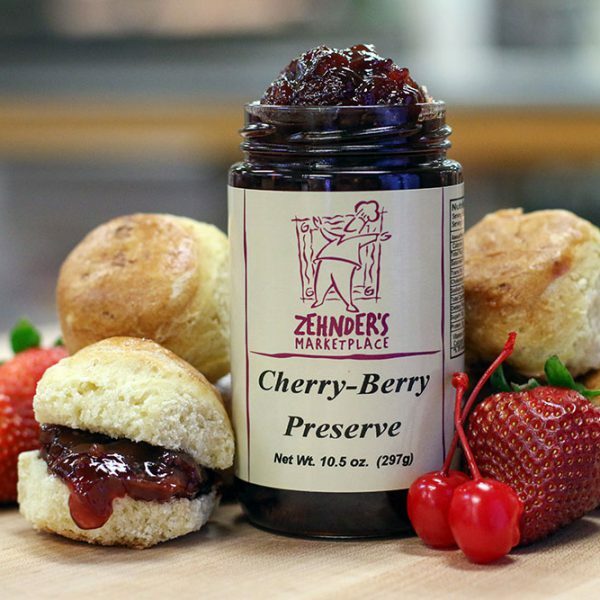 Over the years, we have changed the look of our preserves, but the taste has never changed. 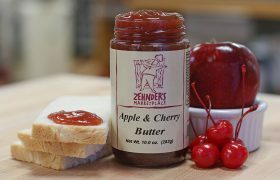 These quality preserves are the same fruit preserves served in Zehnder’s dining rooms. Available in a variety of flavors. Enjoy them today! 10.5 oz. Jar. Remember when fruit actually tasted like fruit? 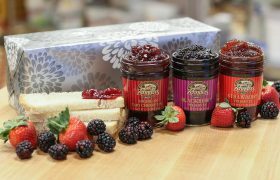 That’s because preserves were traditionally made with sugar, fresh fruit and a little pectin to pull it all together. Most large companies make their preserves using high fructose corn syrup instead of sugar and add stabilizers with preservatives. Why use corn syrup? Because corn syrup is sweeter than sugar. 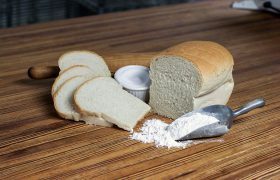 You can use less corn syrup than sugar and eliminate problems associated with sugar crystallizing. BUT…corn syrup’s intense sweetness masks the complex flavors of fruit. We still make our preserves the old fashioned way. Small kettle batches with Michigan Beet Sugar and fresh fruit. 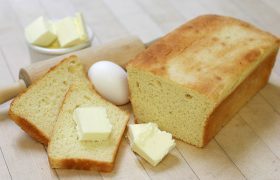 We make it like your mother and grandmother did! Along with making an excellent product, we’re also supporting our local sugar beet farmers and the fruit growers on the Western side of our state. It may cost a little bit more, but we think it’s worth it! 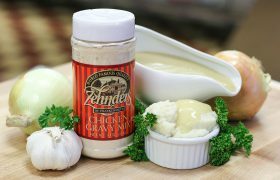 Be the first to review “Zehnder’s Private Label Preserves” Click here to cancel reply.